In need of a eye-catching design for a brand promotions or simply for your own personal use? I can create you a unique design featuring a character design of your choice! If you are after a design that is purely typography this can also be done also. 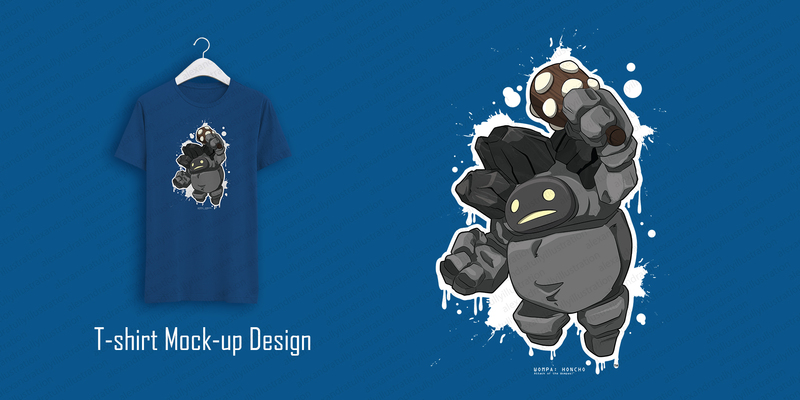 The designs will be created as vectors which will produce a crispy and high quality print! If you would like to use the design on other products this must be discussed with myself separately where I will offer an extended license. Please provide me with a brief description of what you are after plus any reference images you may have. Please do this before placing an order for the hourlie. 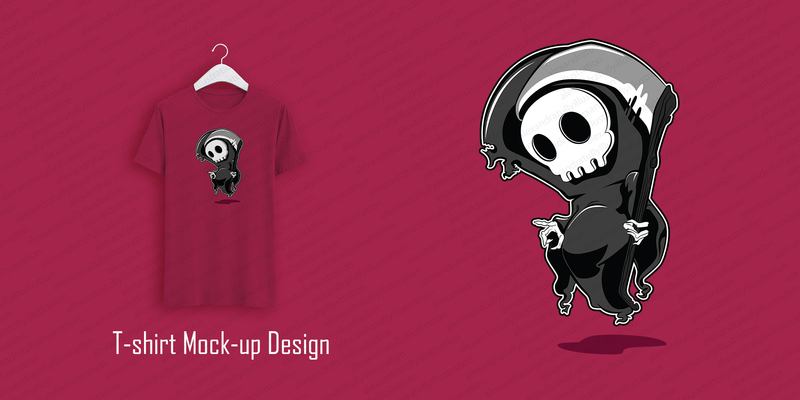 I specialise in 2d illustration, Sketching, Character design and logo design. I can adapt to a number of different styles from cute and simplistic to detailed pieces. 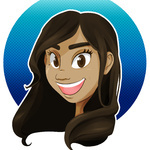 I am looking...Read moreI specialise in 2d illustration, Sketching, Character design and logo design. I can adapt to a number of different styles from cute and simplistic to detailed pieces. I am looking to have a good relationship with clients and to create work that will be suitable for all audiences. I am a graduate of illustration and have been working freelance as of mid2015. 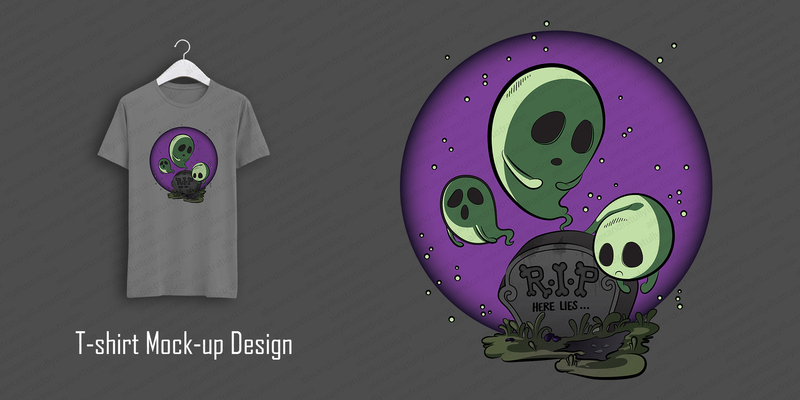 If your in need of character design, childrens' book illustration, t-shirt designs, logos, storyboards etc. don't hesitate to contact me anytime so we can discuss!